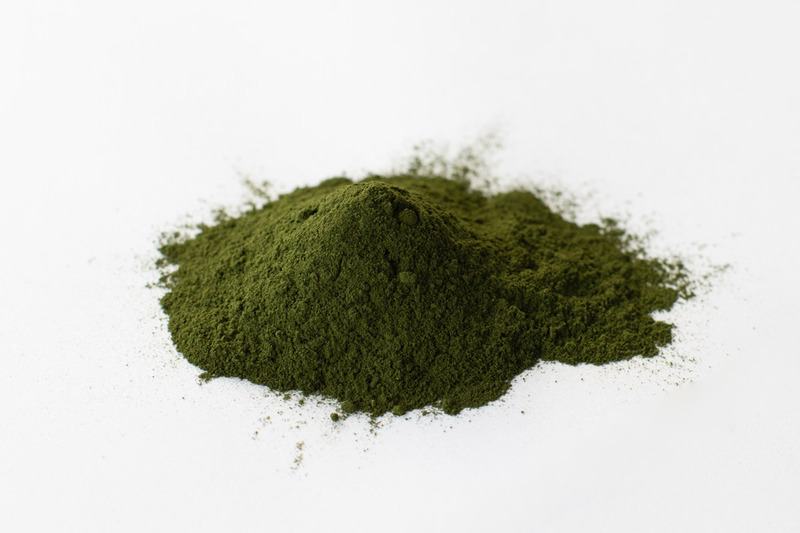 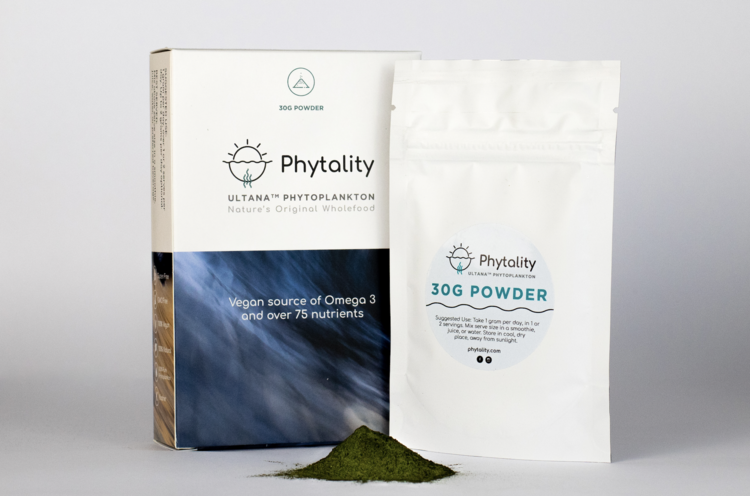 ULTANA Phytoplankton is gram for gram the most complete and nutrient-rich wholefood on the planet. 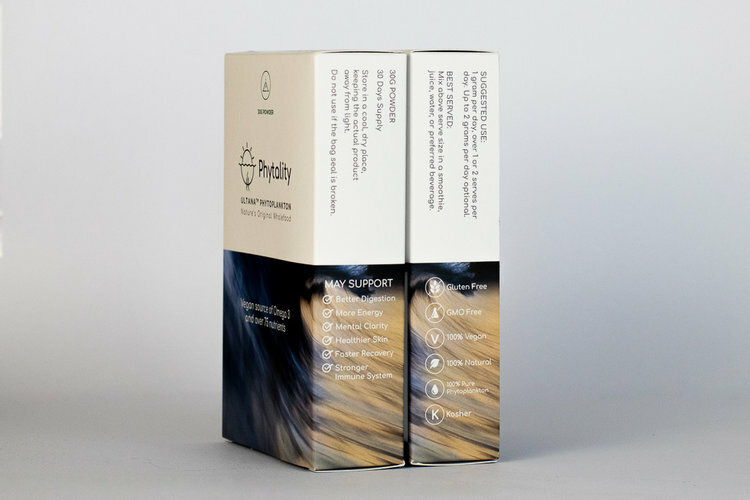 Our unique multi-strain product formulation offers over 75 different lipids, minerals, vitamins and essential nutrients in each microscopic cell. 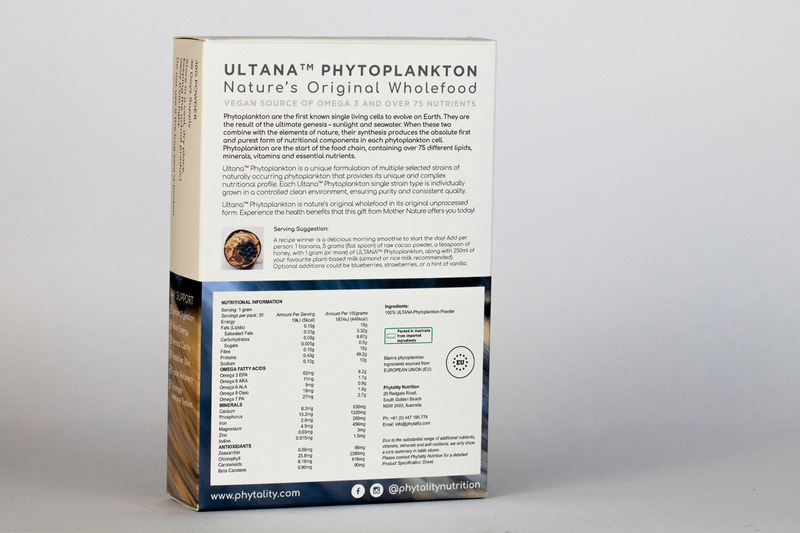 In particular ULTANA Phytoplankton offers a premium quality plant-based source of Omega 3 EPA, making ULTANA Phytoplankton a natural, sustainable, vegetarian alternative to fish and krill oil. 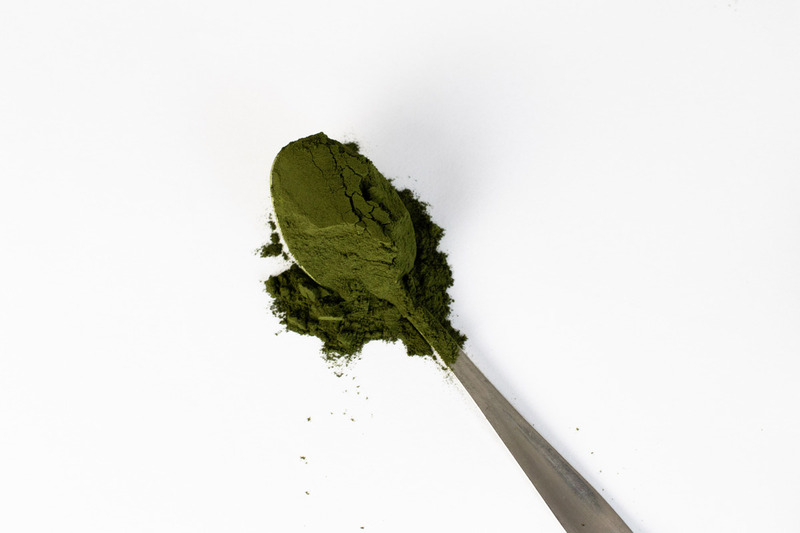 Our phytoplankton has been shown to contain high levels of antioxidants and anti-inflammatory nutrients that can decrease the risk of oxidation, toxicity, and inflammation.